As there is still some lingering uncertainty in our current economy, the buying process for capital equipment, including belt conveyors, can take longer than it used to. Perhaps companies are being more cautious with their buying decisions and asking more questions before making capital investments. While the buying process may be slower, everchanging production requirements are constantly demanding for flexibility in equipment design – before and after installation. 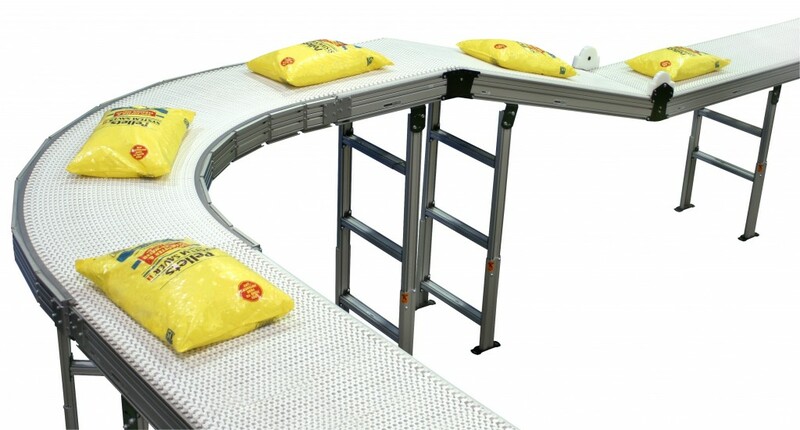 To read more on this topic, go to Food & Beverage Packaging’s website: With conveyors, flexibility starts before installation – Feature Articles – Food & Beverage Packaging.